Bringing predictability to your defense with flat fee structures. Carpenter Moser brings big-law solutions with alternative-fee value to your defense. 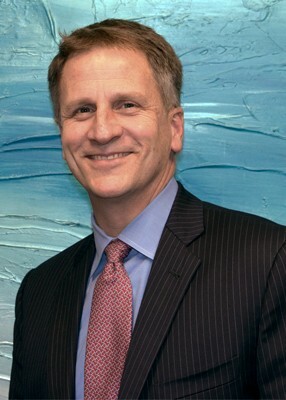 Carpenter Moser has substantial experience representing companies from a wide array of industries in product liability litigation involving wrongful death, personal injury and commercial disputes. Every case presents a story. At Carpenter Moser, we present our clients’ stories, no matter how complex, in easy-to-understand ways. Carpenter Moser has significant experience in handling all aspects of traditional toxic tort litigation, as well as cases on related fronts, such as litigation involving alleged inhalation and ingestion injuries. Contact our office now!Defend Your Product. Dan is a trial attorney with more than 23 years’ experience. Formerly a partner in international law firms Bryan Cave and Armstrong Teasdale, the St. Louis Post-Dispatch named Dan one of the top 50 attorneys in St. Louis. Amy has over 16 years of experience in civil litigation. 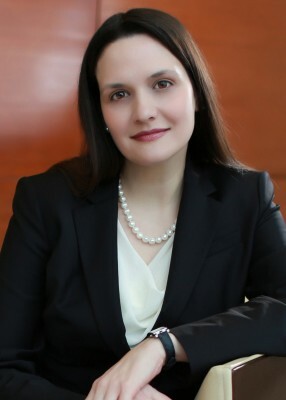 She concentrates her practice on complex personal-injury defense, including product liability and toxic tort defense. Amy has served as national-coordinating counsel on selected litigation for a wide variety of businesses.